Craig Prange, Marketing Director, and Courtney Burgess, Sales and Office Manager, Culligan of Lansing, talk about how they can help target specific problems with your water. For more information, please visit www.culliganlansing.com or by calling 517-393-1900 or 800-551-6005 and follow them on Facebook at facebook.com/culliganlansing. 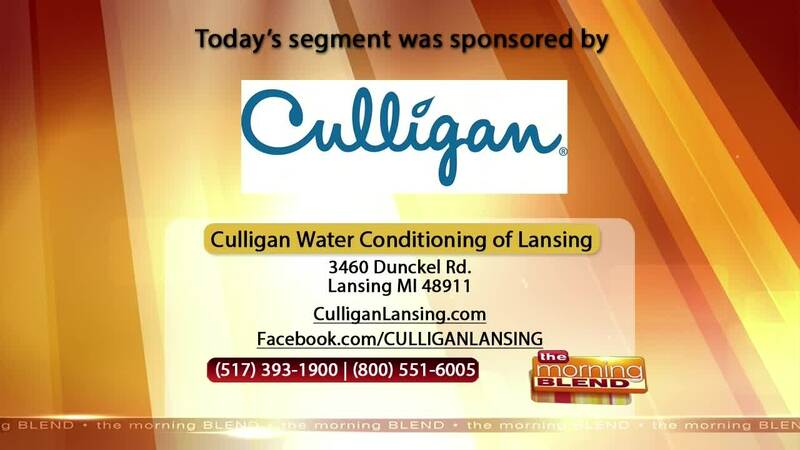 WSYM —Craig Prange, Marketing Director, and Courtney Burgess, Sales and Office Manager, Culligan of Lansing, talk about how they can help target specific problems with your water. For more information, please visit www.culliganlansing.com or by calling 517-393-1900 or 800-551-6005 and follow them on Facebook at facebook.com/culliganlansing.